Students can program the Sense via the “RoblocklySense” programming platform which runs through your browser. A robot, that comes with a programming platform. 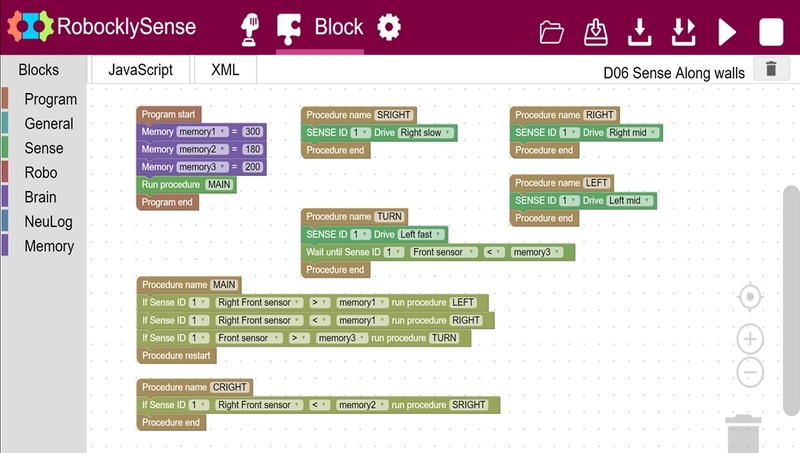 A learning how to code: Visual Block Programming. 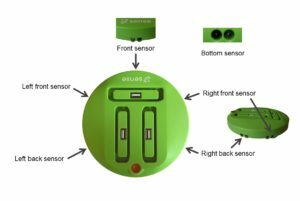 Sense can use any of Neulog’s 45 sensors. 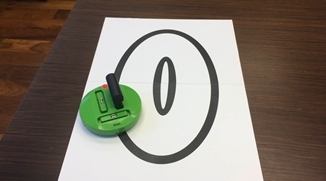 The opportunity to program a robot and bring code to life. 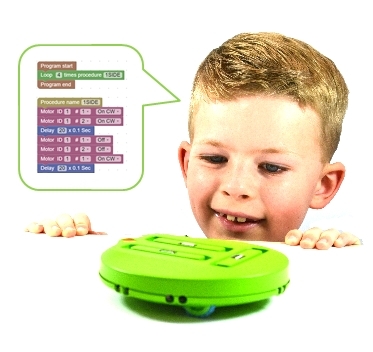 An opportunity to allow kids to program with minimal technical barriers. An opportunity for kids to problem solve and engineer as soon as they open the box. An opportunity to advance through computer programming languages without cost. Learn coding by programming Sense to do hundreds of actions! 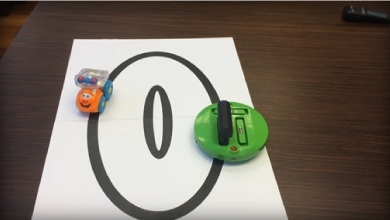 Autonomic car – movement in a labyrinth when other robots are also moving there. Following a moving body holding IR transmitter using tracking module. Environment monitoring and measurement robot with NeuLog sensors. Robot games such as: football, catch me if you can, fighting robots. 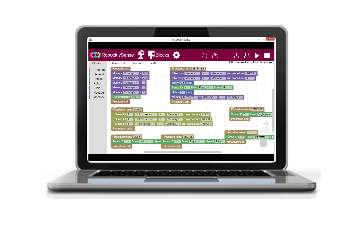 Use for programming classes, robotics clubs, STEM courses and more. Teach advance programming languages as student skills grow. Turn computer programming into real world challenges. Build school, district, state, national competitions. 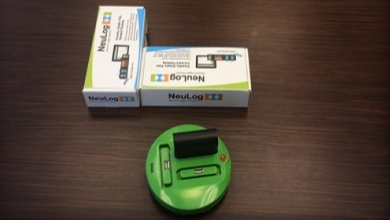 Allow students to code cutting edge technology. 1. 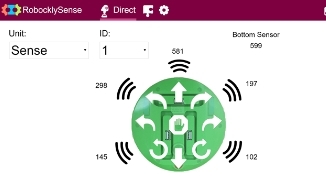 Download the Robockly Sense application for PCs. 2. 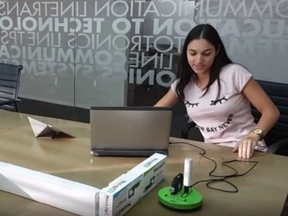 Connect the Sense to the PC using the USB cable. 3. 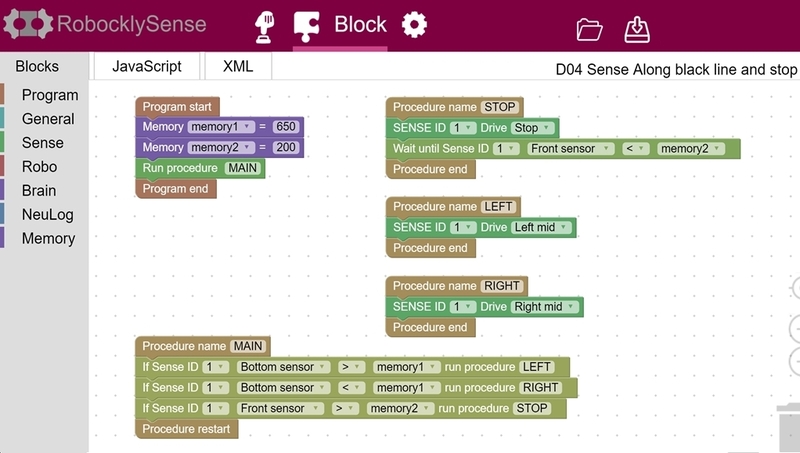 Run the Robockly sense application from your desktop. Given the rapid pace of technology and change we will be publishing software updates frequently and always free of charge. Software updates will always bring enhanced functionality and utility to your Sense bot! Please check back often for updates. 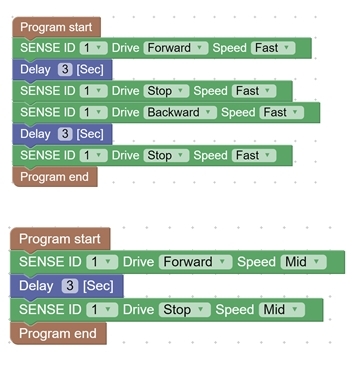 Example programs (can be opened with the RobocklySense application). Click on the file you want to download, then right click on the new tab and save the file.